This post was delayed by the death of the small blog, but I decide my blog is still the place to keep track of certain things, such as the annual review of books, so I am going to publish the results from a couple of years now. The wonder of curating your own magazine of images, with the possibility of conversing directly with artists and photographers and dog-owners. and making actual friends that you might otherwise never encounter...it's a winning formula and I have enjoyed many happy hours looking at and reading Instagram posts. And posting. 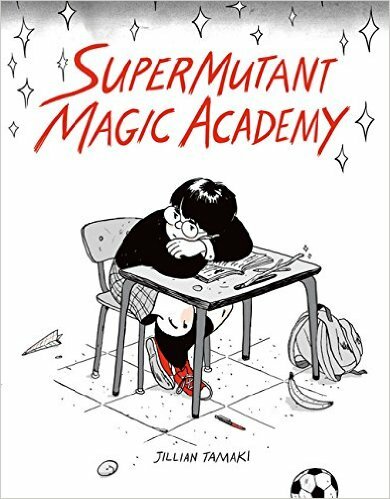 And despite feeling like I read less because of the appeal of Instagram, I controlled my reading more carefully and got thru a lot of great books. Luckily I still keep LibraryThing active so I can be reminded of books read and enjoyed over the past two years. 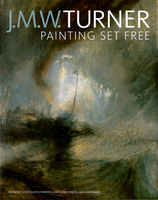 I enjoyed a mini-theme around the artist JMW Turner featured in an exhibition at the AGO. 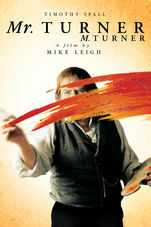 They were showing clips from, and I was able to see Mr Turner the movie. It was a great period piece and I thoroughly enjoyed it. And I reacquainted myself with Dark Clue by James Wilson, a lovely dark Victorian-style gothic novel around an investigation of Turner, altho she was born late in his life, so he is not really a Victorian character. 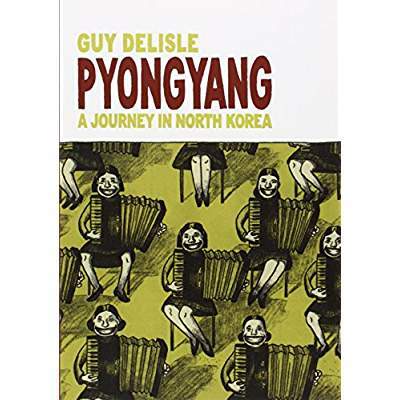 I read and shared with my kids the fantastic graphic memoir Pyong Yang by Guy Delisle, a French-Canadian artist and writer. 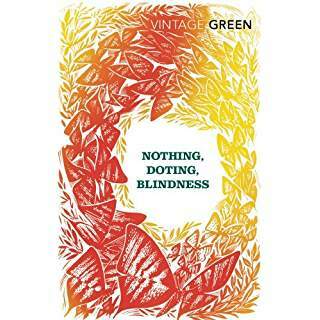 It's a book we find ourselves returning to to from time to time, both for content and beauty. 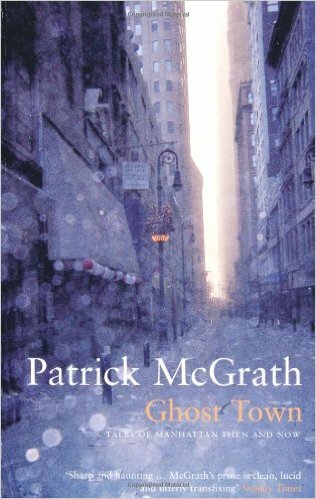 Ghost Town, by Patrick McGrath is a set of three short stories about different periods of New York history. 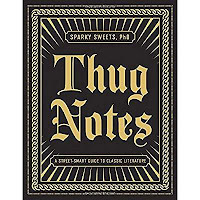 I was lucky enough to read it just after a trip there, and I was able to recollect those historic streets way downtown as the setting for the stories. Delicious. 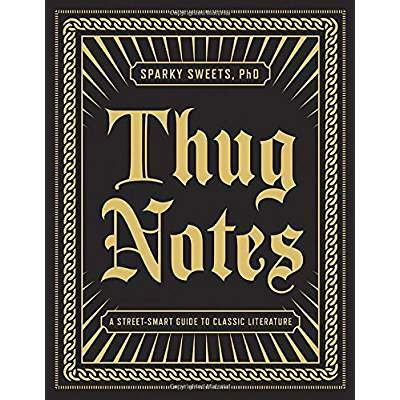 Thug Notes: A Street-Smart Guide to Classic Literature by Sparky Sweets PhD was a laugh-aloud yet totally accurate review of...classic literature. Love it! And it looks great on your shelf. 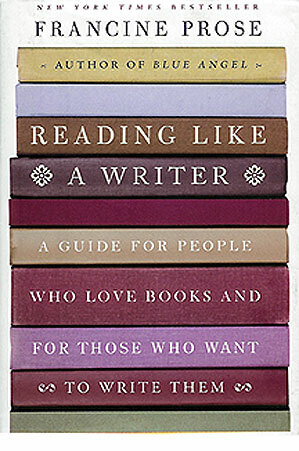 I read a textbook for a class in Writers' Craft taken by one of my kids, which was also kind on an ultimate reading list of classics and undervalued books: Reading like a Writer by Francine Prose. 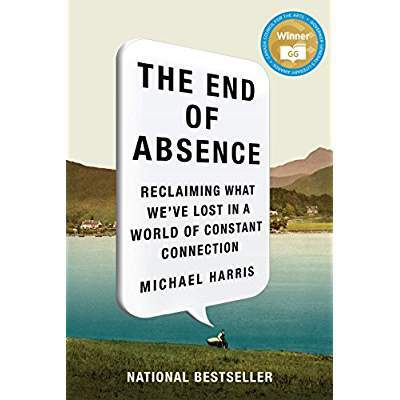 This book will stay close as a great source of reading ideas, and ways to think about books. 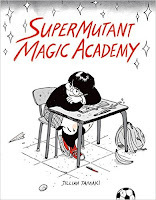 Super Mutant Magic Academy by Canadian artist Jillian Tamaki is a brilliant wordless graphic novel, faintly Potteresque, illustrating the social life of current high school students. Outstanding! 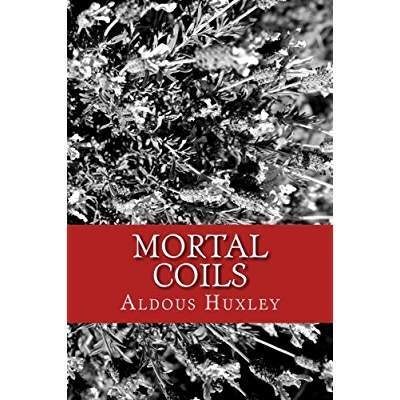 the novella Mortal Coils by a very young Aldous Huxley. Both were incomparably lovely. I participated in the frenzy over My Brilliant Friend by Elena Ferrante. 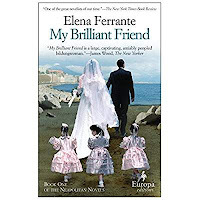 I quite enjoyed it, and I could feel it in relation to the stories of the youth of my Italian in-laws, but when it came time to read on, I just wasn't motivated. If the rest of the books fell in my lap, I might read them, but I didn't seek them out. There was a different kind of frenzy of comment when the real identity of the author was revealed, and I found it distasteful. 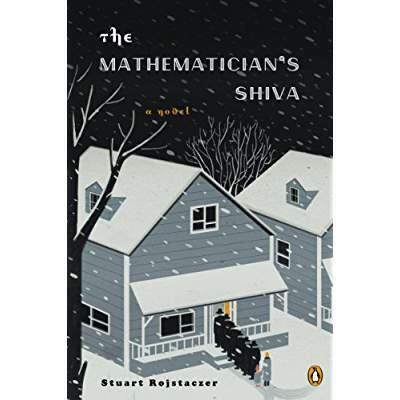 A favourite quirky read was The Mathematician's Shiva by Stuart Rojstaczer, a novel about the mourning period for a Russian Jewish woman mathematician and a review of her life by one of her less-gifted children. Love a good piece of mathematical fiction. 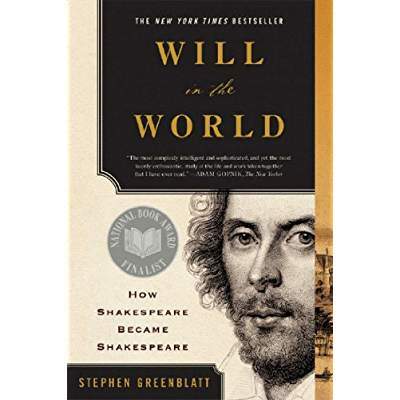 I am always on about Shakespeare, and the book I studies and loved this year was Will in the World by Stephen Greenblatt. As more and more original source material is digitized, many forms of historical research are able to move forward, not least of which is the study and tracking of the life of Shakespeare. 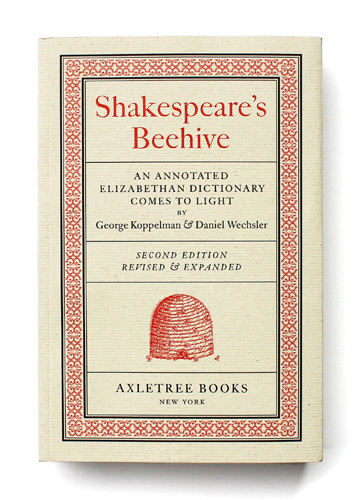 There was also a new edition published of Shakespeare's Beehive by antiquarian booksellers George Koppelman and Daniel Wechsler. 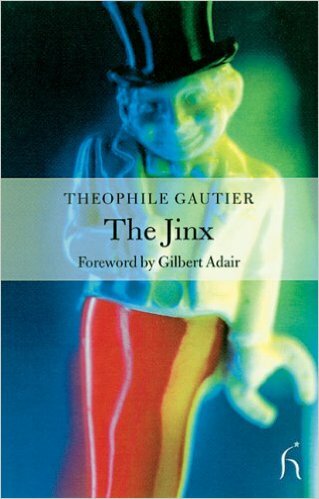 I really like to stay current with this story, and I really can't believe it isn't better known! The writers are coming to speak at Stratford in 2017, and I have already bought my tickets. 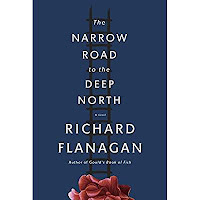 The Narrow Road to the Deep North by Australian Richard Flanagan was one of those books that sears your memory so that you can never contact something without seeing the images generated by the writer. 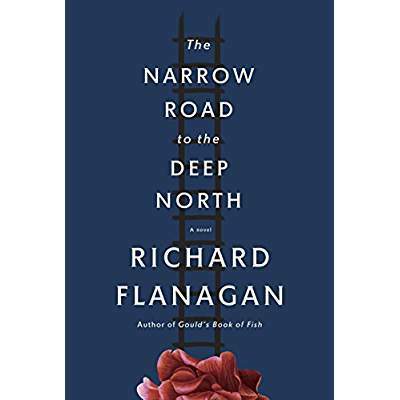 This book deals with Australian POWs in Japan, and shortly after the book was published the Japanese had an exhibition of records supporting the truth of something that was spoken of in this novel. Scary. Awful. Brilliant. 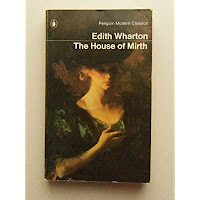 I read a second Edith Wharton, House of Mirth and found it so much better than Age of Innocence, which seems to be the more popular book and movie. 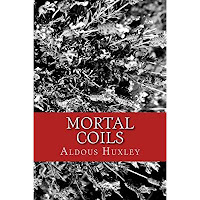 The story is much more brutal, and the characters are stronger. I'm not sure why it is eclipsed. 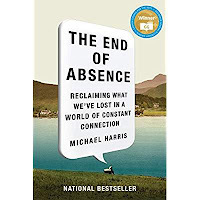 I started reading Michael Harris's The End of Absence in a library books, and ended up buying it on my Kindle so I could underline his pithy comments about our new world of connectivity. 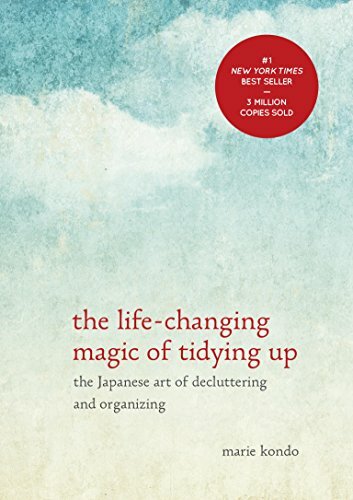 Finally, I now keep a copy of The Life-Changing Magic of Tidying Up by Marie Kondo handy by my bed and on my kindle. It really is a revolution of simplicity, and super useful. I should also note that after reading many references to the brilliant modernist writer Henry Green, of whom neither I nor any of my favourite and exalted reading friends had heard, that in a small group we ordered a set of his titles and shared them around. Final thoughts of all of us: not convinced he should be in the first rank. 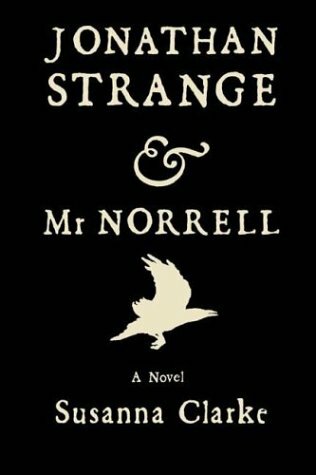 I took a run at Johnathan Strange and Mr Norell which had long been on my list to read, and I found it boggy and overlong and abandoned it mid-way. Darn it. I hate when that happens.